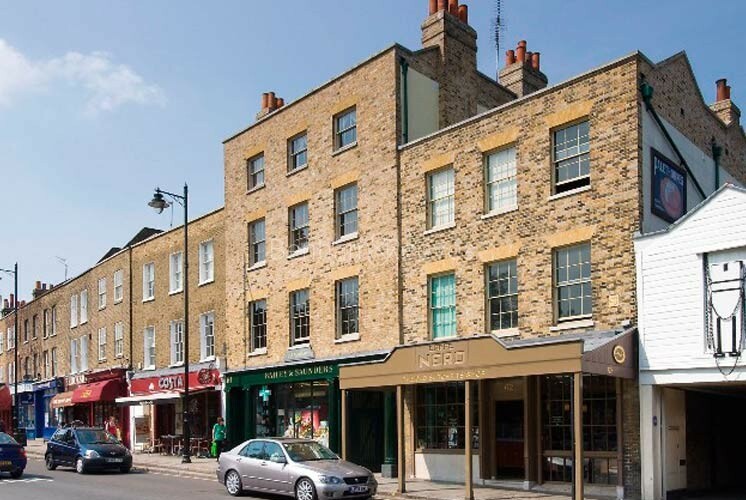 Given the fact that a large part of Hampstead Heath lies within its orbit, it's not surprising that Highgate shares many of the same attractions and advantages as its neighbour. 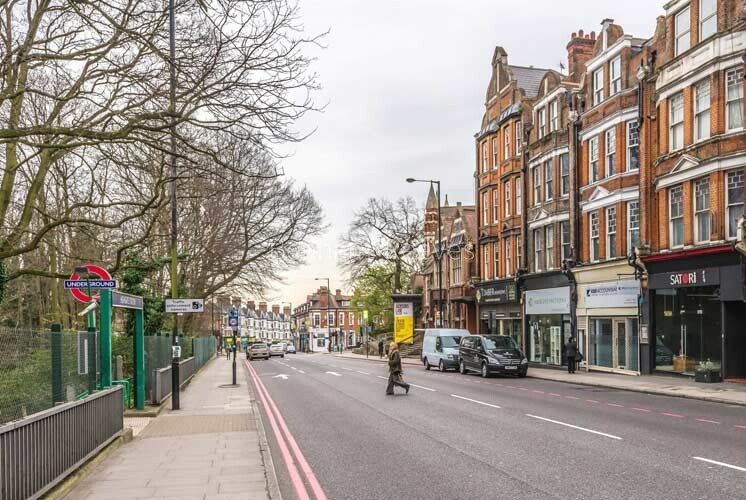 Terrific views of the London skyline, a buzzing cafe culture and a jealously guarded village-like vibe make Highgate a magnet for wealthy young families and corporate professionals alike. The centre of this wealthy enclave is a living lesson in architectural history. Stately Georgian homes and mid-Victorian cottages pop up on almost every corner with many of them still serving as single family homes. The Northern line Tube runs from Highgate directly into both the West End and the City, thanks to its unique split branch design. This puts the Eurostar terminal at St Pancras within easy reach and makes Highgate handy for quick getaways to the continent. The edgy excitement of Camden Town is only four stops further along and is ideal for weekend shopping trips or visits to London zoo. Closer to home, the Heath is, of course, the main attraction and the series of classical concerts staged in the grounds of Kenwood House has become a regular summer picnicking event. To the north of Highgate is Hampstead Garden Suburb, designed by Ebenezer Howard in the Victorian era as part of his drive to create Garden Cities where leafy urban enclaves were integrated with the countryside. 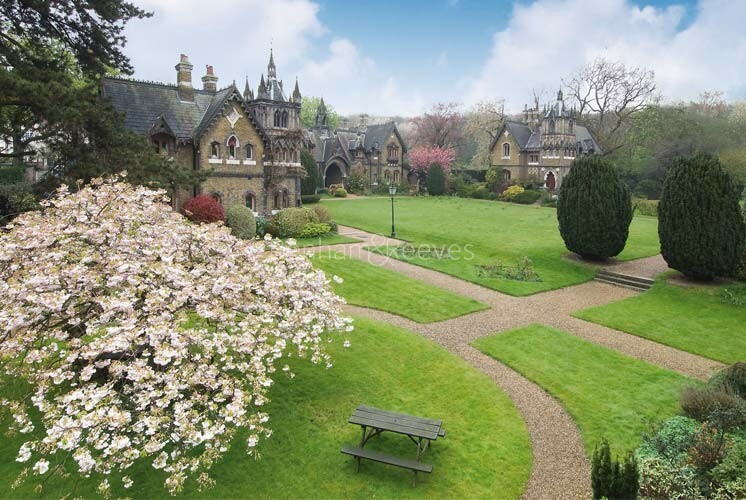 The area also contains the (in)famous 'Billionaires Row', namely the Bishops Avenue which is home to a collection of mansions boasting architecture almost as wildly fabulous as their price tags. 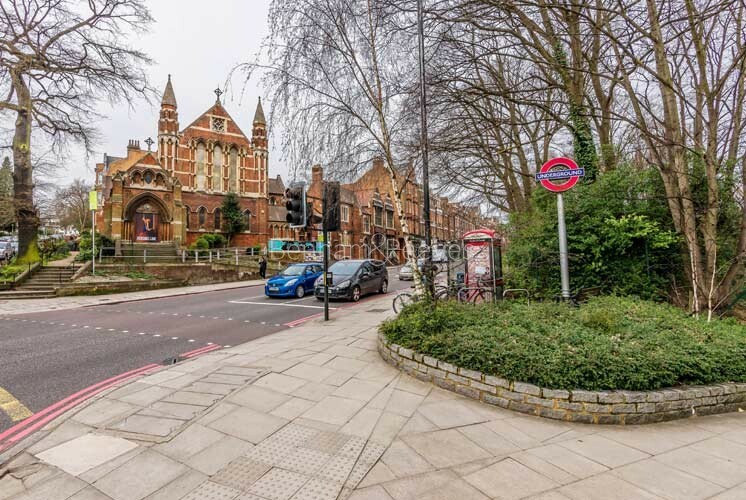 Highgate contains a good concentration of high quality schools with notable Independent examples being Highgate School in North Road and also Channing School for girls. In the State sector, William Ellis consistently gets excellent grades which is probably down to the fact that its pupils come directly from the large number of good primary schools in the area. 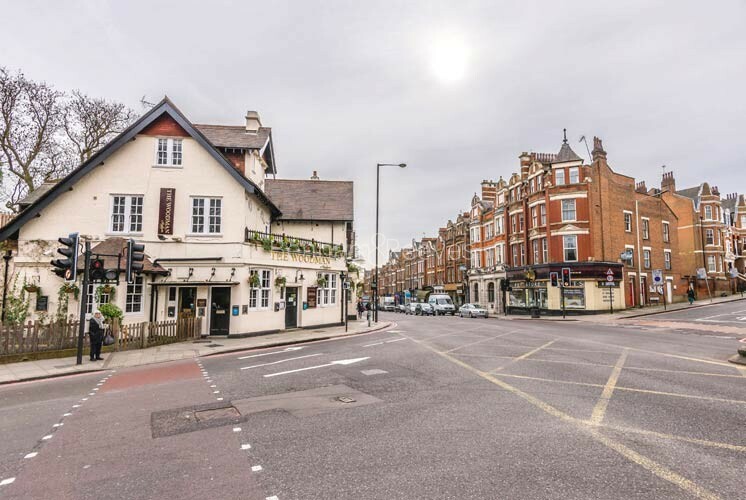 From Highgate the Northern Line comes straight into central London giving direct access to the City.